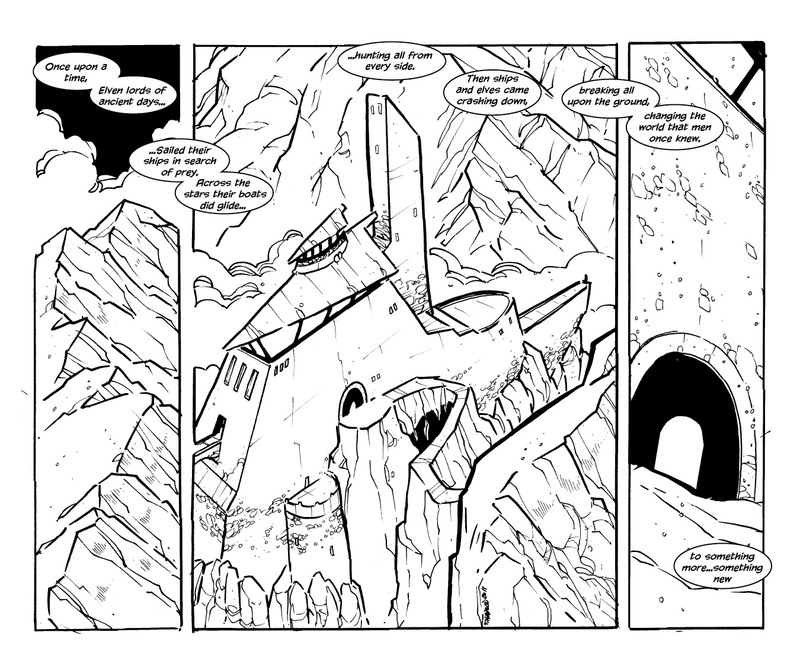 Well we are down to the wire on the funding of vol 2. If you would like your name in the book as well as FREE SHIPPING on the book. You only have 3 days left. The best deal is the $30 pledge, you will get both vol 1 & 2. Thanks again for all your support. 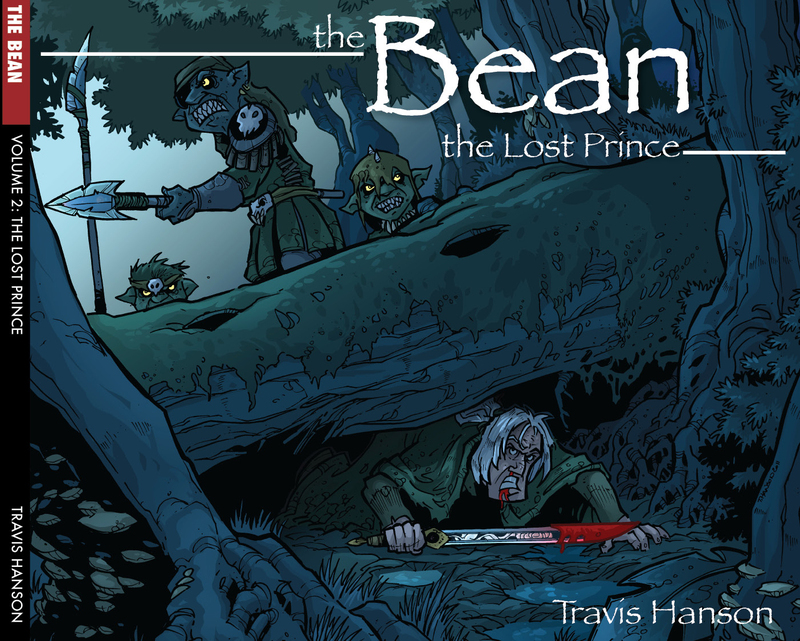 You can pledge here at the Bean vol 2: the Lost Prince. You aren't the only one-I took it to be one of the elves' ship come to land and built upon to maximize the wreckage. thank you – i think it does as well add an element of an old world feel. Just working very hard not to abuse it. When this goes to court, they're going to ask it to point out on the doll where it was touched, and it is going to break down in tears and cower in the corner. The jury's verdict will be unanimous in condemnation, and the judge's expression will be especially grave. The other inmates in prison will subject you to endless dirty limericks while the guards pretend not to notice. Laws will be passed mandating prose at all times, for the sake of the children. Am I the only one who thinks that building looks like a boat carved out of the mountain? I love the style too. It makes for such a great delivery method. It really adds to the atmosphere of The Bean, like a very unique signature. I love that they speak in rhymes. Its such a unique way to view them.